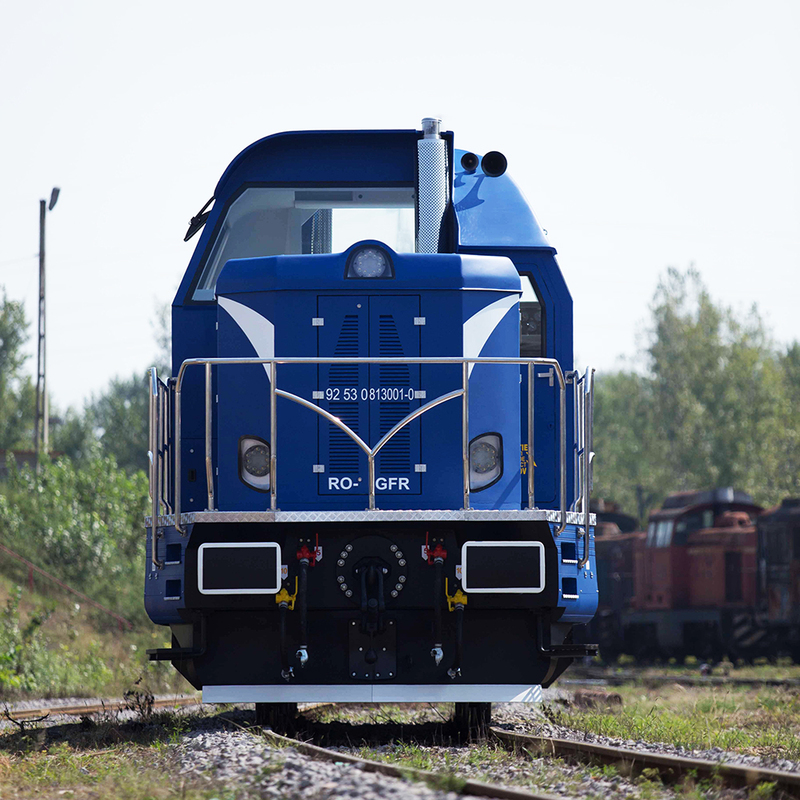 The most ambitious project of Reloc – Electroputere VFU Craiova so far is called Terra Nova – a 1260 hp Diesel-Hydraulic locomotive, designed and built 100% with Romanian technical and human resources. The Terra Nova locomotive is designed to operate on standard, narrow or gauge railways and can be used anywhere in the world. The Terra Nova project, developed in partnership with Caterpillar INC. In the US – one of the world’s leading Diesel engine manufacturers, has brought some unique worldwide innovations in the rail industry. 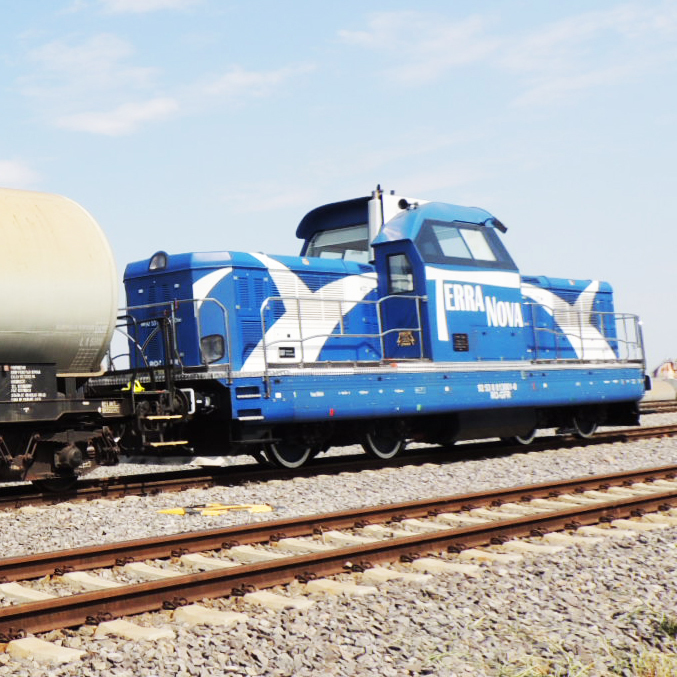 The locomotive was built according to the current European Union standards and was certified by the Romanian Railway Authority. Terra Nova is an innovative product that allows individual or simultaneous use of the two Caterpillar 630 HP – C 18 engines, thus easily adapting the traction force to the shunted load and the distance traveled, with an efficient fuel economy and low CO2 emissions. Being equipped with two Caterpillar engines, the Terra Nova locomotive is not only powerful, but also versatile and flexible, dynamic and easily adaptable to the most demanding operating conditions. It is a unique product in its class, being superior compared to most similar products in terms of technical equipment, performance and control systems.